Jasmine and Chris are such a fabulous couple, so full of Love and Positive Energy! 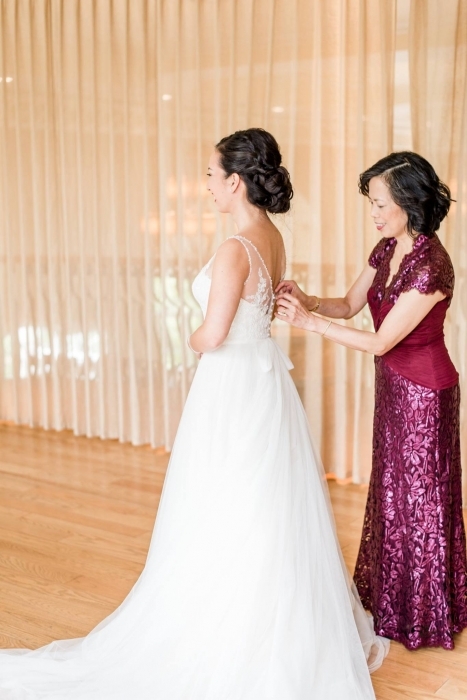 Working with Jasmine was definitely very unique, she was a super fun bride, always smiling and so full of energy! What a blast we had with her, her bridesmaid and her mom!! 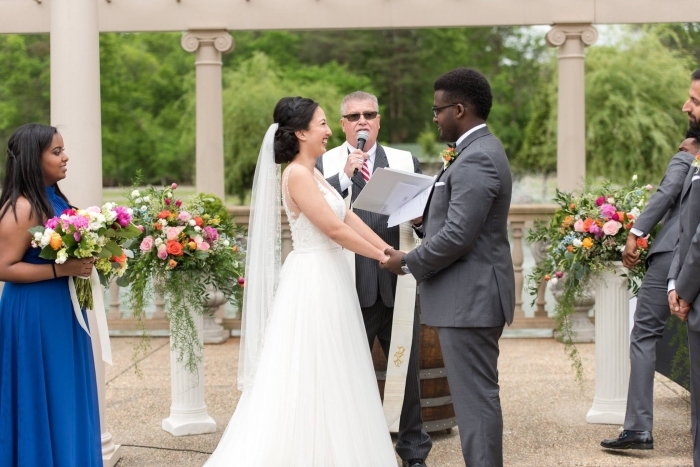 We are so grateful to Natalie Seng from Designed Perfectly Events & Design for introducing us to this over the top couple! Thank you, Natalie! You did an outstanding job on their wedding! Everything was absolutely perfect!!! This amazing event took place in one of our favorite venues, the awesome Morais Vineyards & Winery Beautiful place! And the flowers were just gorgeous! 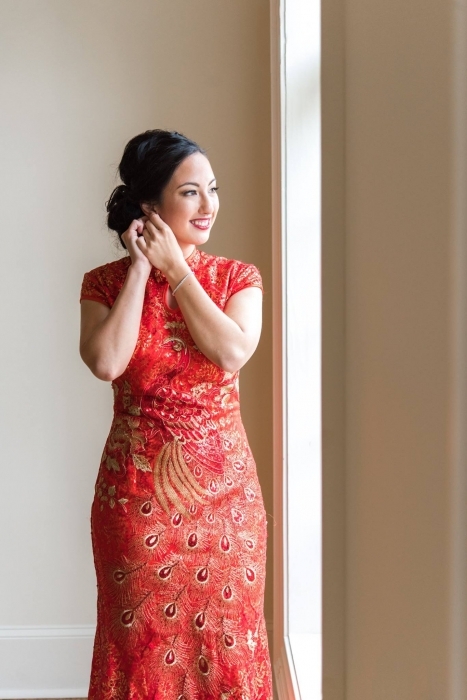 Prior to the actual wedding ceremony, they had their Chinese wedding Tea ceremony, Jasmine wore such a beautiful red Chinese dress and she looked Stunning! Such a meaningful tradition! The getting ready was a breeze, our favorite part (besides Jasmine happy nonstop smile) was when the girls were playing with the confetti and the cookie sticks; they had such a fun time! Terry Baskin from Terry Baskin Photography was absolutely Amazing! She helped the ladies relaxed and had so much fun! Terry is such a talented and artistic photographer! But don’t take our word for it, look at the wonderful picture! Lots of blessings, love and a very happy long life to the lovely couple! Cheers!!! Plus guys, we were published, so don't forget to check out this amazing blog.